Cameron Dallas and Nash Grier are back and they are sharing a movie together, it's the first time we see them working together after their huge MAGCON experience that sky-rocked them to online fame. Looks like the outfield is gonna be your typical highschool comedy-drama, but we're gonna have the opportunity to watch Nash Grier acting skills, not so much when it comes to Cameron, he showed he can't act in this one Coca-Cola Expelled Movie or something. The video above is the first teaser of the movie, very short, but I like the video quality and I love that it involved sports?, I don't know, maybe Nash Grier and Cameron Dallas influence their fan base to practice sports, from baseball to whatever. 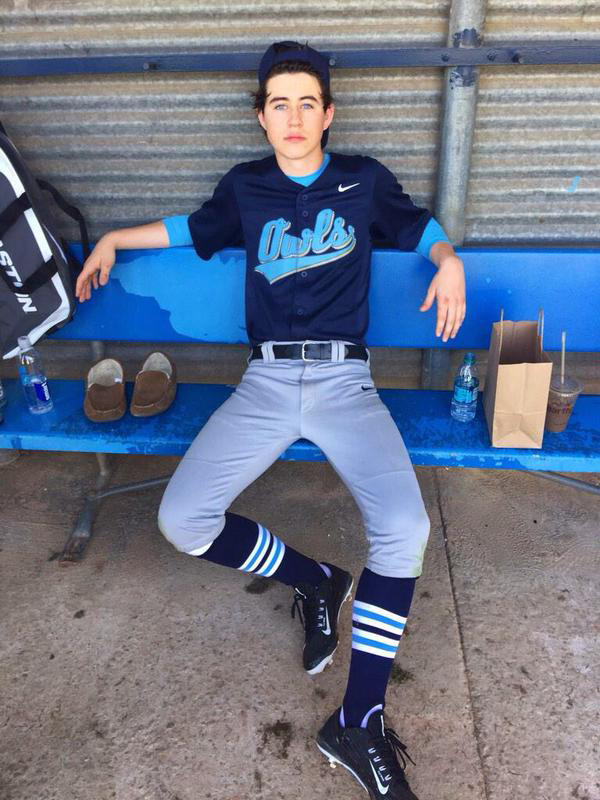 THE OUTFIELD MOVIE ONLINE is gonna be a huge online event in 2016, so if you are tired of Cameron Dallas and Nash Grier, prepare yourself, because they are not going anywhere anytime soon. Here are two pictures of THE OUTFIELD cast, starring Cameron Dallas and Nash Grier. Cameron Dallas and Nash Grier - The Outfield.